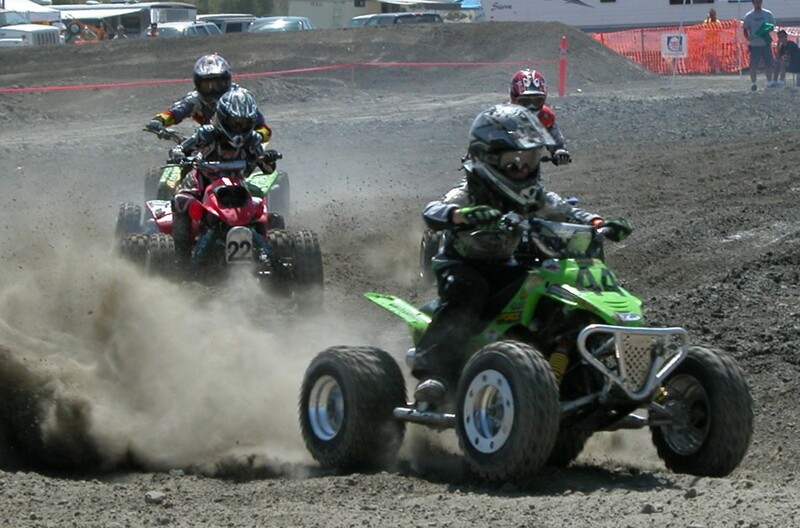 Fun In The Sun, with fast pace Pro ATV Racing. Minnesota Resident Rides Polaris ATVs With Stock Car Racing Star Dale Earnhardt, Jr.
Summer is the season of heightened outdoor activity from coast to coast and Polaris Industries, leading manufacturer of ATVs and recreational vehicles, aims to help increase safety awareness and offer riders sensible tips on how to make the summer safer, while enjoying the great outdoors. June 2, 2004--Patrolling the rural areas surrounding Albuquerque just got a little easier for the Albuquerque Police Department (APD), thanks to the donation the Progressive group of insurance companies of an all-terrain vehicle (ATV). The ATV will aid in the APD's patrol and search efforts. 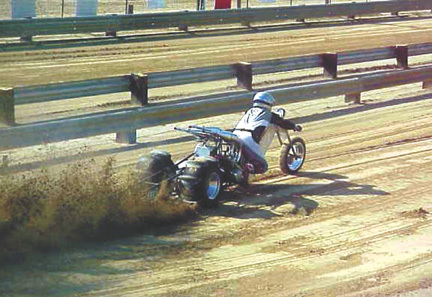 BRUCE CROSSING -- Ontonagon County will host the second annual National All-Terrain Vehicle Ride-In Rally June 26. Rally central will be Bruce Crossing, on a field east of the U.S. 45-M-28 intersection. Trading Enterprises, the official distributor for Honda in the UAE, recently launched two new ATV's (All Terrain Vehicles), the powerful TRX650FA Rincon ATV and the TRX450R sports ATV. BONNE TERRE - Carla Glatczyk of Potosi drove her Ford Bronco to both first place and top eliminator honors Saturday night at Big River Sand Drags. Brenda Smith of Mineral Point settled for second place. THIEF RIVER FALLS, Minn. - Arctic Cat is getting into the engine business. In a word, wow. With a new focus on multiplayer and community, ATV Offroad Fury 3 is shaping up to be a very strong title this November.